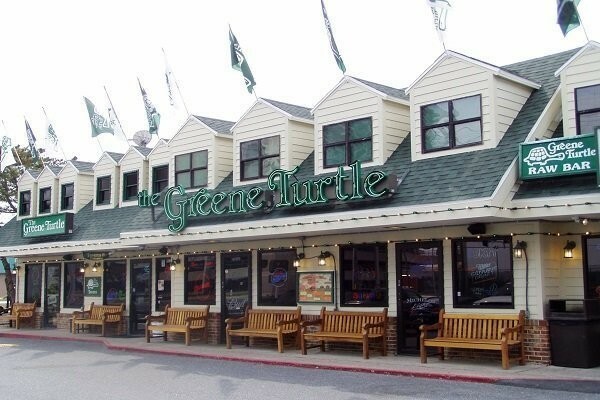 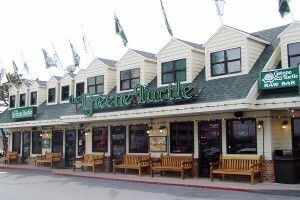 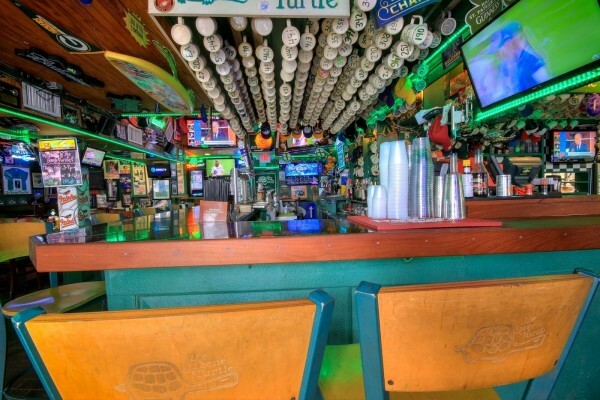 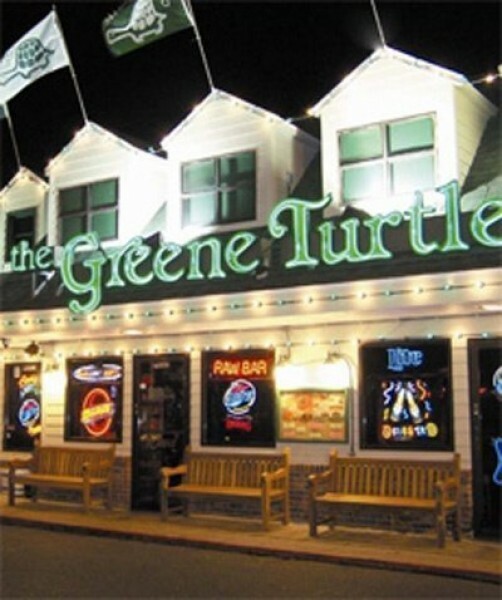 The Original Greene Turtle Restaurant and Bar, established in 1976. 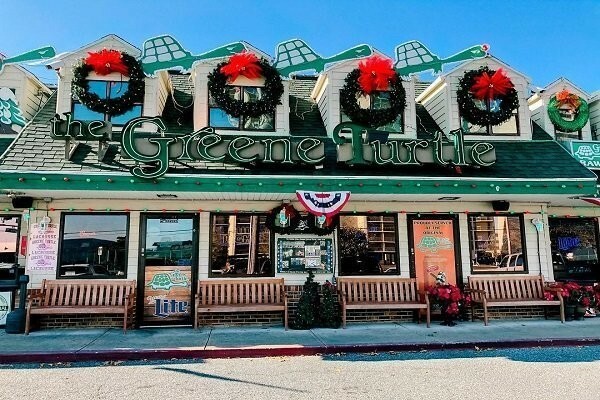 Other Deals for The Original Greene Turtle! 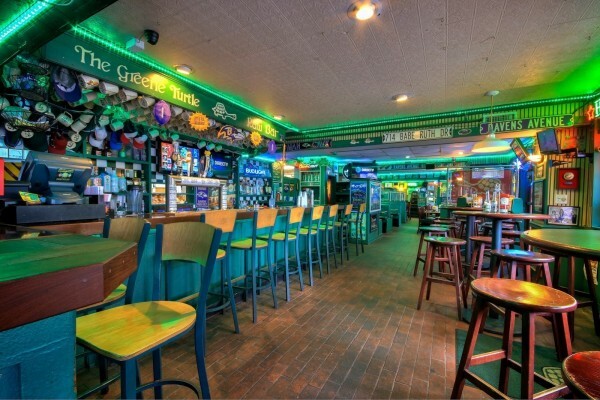 1/2 Price Bottles of Wine or Glass of Wine 1/2 Off Cheese Steaks (Beef or Chicken with Chips) $8 Meatloaf and Mash more. 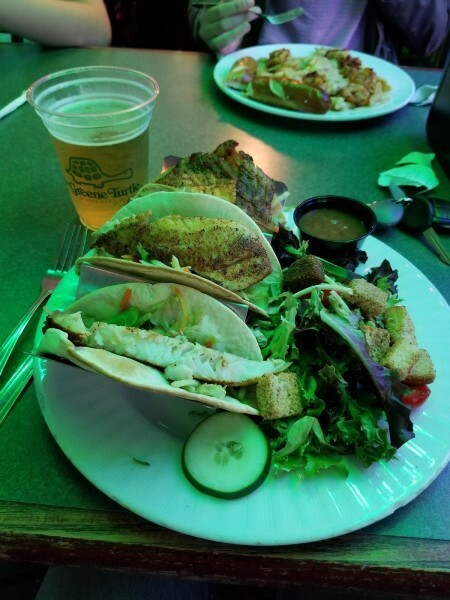 $4 Margaritas and Coronas $6 Tacos (3 Chicken or Beef, Soft or Hard served with Lettuce, Pico, Mixed Cheese, and Sour Cream) $8 Taco Salad more. 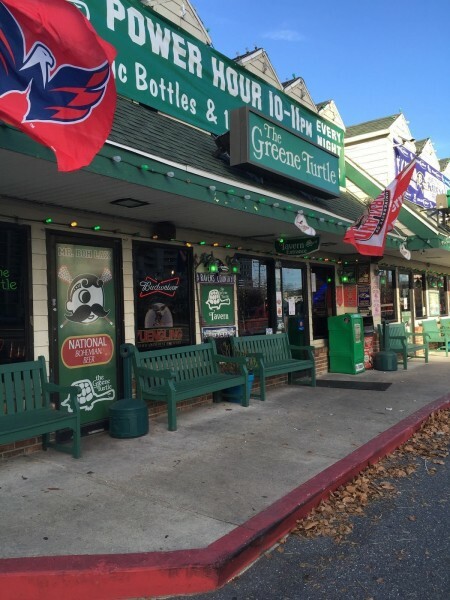 $3 Pick 'Em Bottle Beer $10 Crab Cake Sandwich with Chips $15 Colossal Crab Cake more. 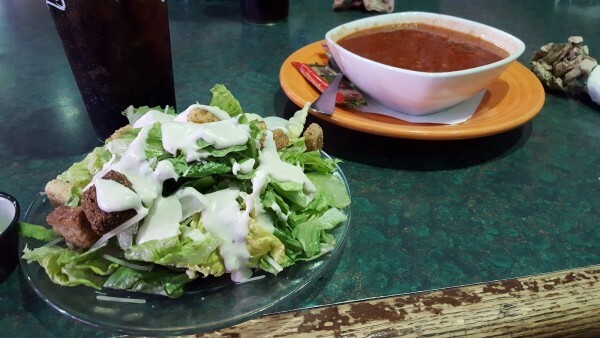 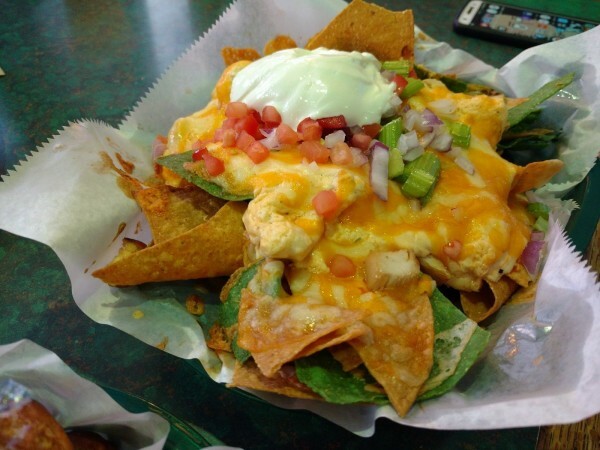 Happy Hour Drink Specials: $2.50 Domestic Drafts $2.75 Domestic Bottles & Rail Drinks Happy Hour Food Specials: $8 1/2 Lb of Steamed Shrimp $8 Crab Pretzels or $8 Buffalo Chicken Dip �... more. 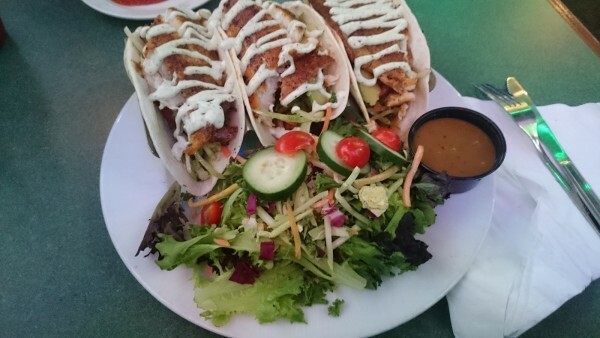 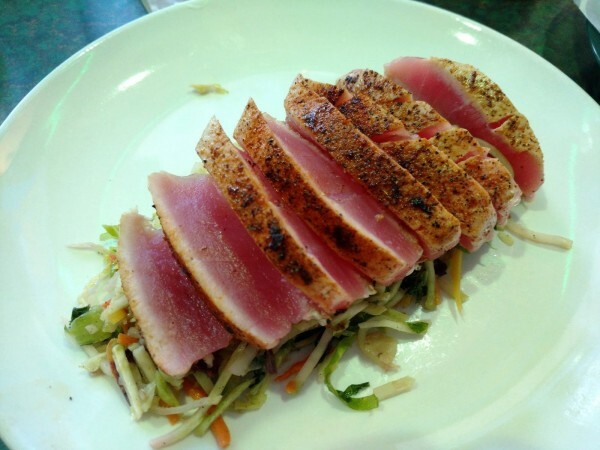 $4 Svedka Flavors $10 Entrees (Excludes Colossal Crab Cake and New York Strip) more. 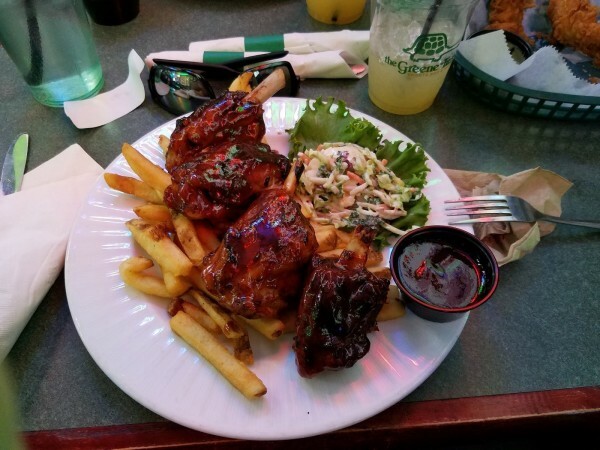 $6 Crushes and Chacho Bloody Mary's $2 Mimosas $6 Bacon/Sausage, Egg and Cheese with Tater Tots $6 French Toast Sticks $6 Chicken and Waffles more.